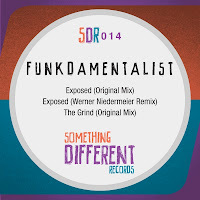 A deep n’ groovy little three-tracker here from Something Different, courtesy of Washington DC-based producer Funkdamentalist. Exposed itself is a midtempo but quite jaunty deep houser whose organs and cut-up vox give it a garage-y kinda feel. 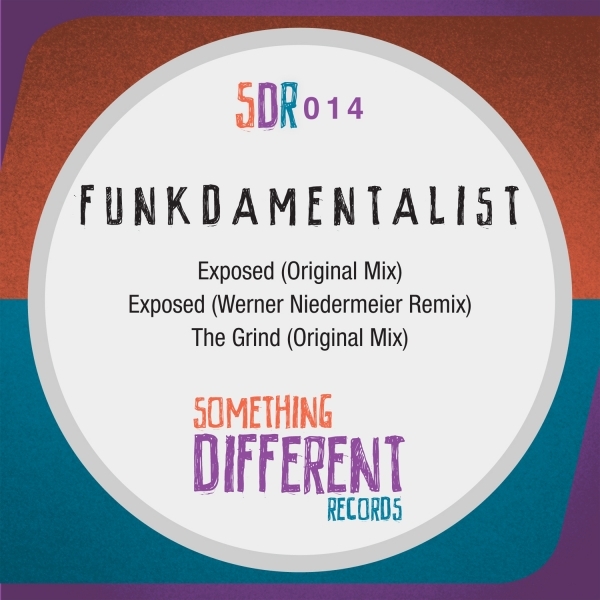 Werner Niedermeier doesn’t flip the script massively on his remix but does add a squelchy bassline that sounds a little like a far more subdued Dooms Night, while rounding out the EP is another original cut, The Grind, a more meandering and percussive groove but with those early 90s organs still in effect, alongside “baby” female vocal wails and with some old skool pianos thrown in to boot. ‘Classic house vibes brought right up to date’ would be the overall story here, then. Niceness! About: You can find Something Different on Facebook and Soundcloud.